CARFAX One-Owner Priced below KBB Fair Purchase Price! 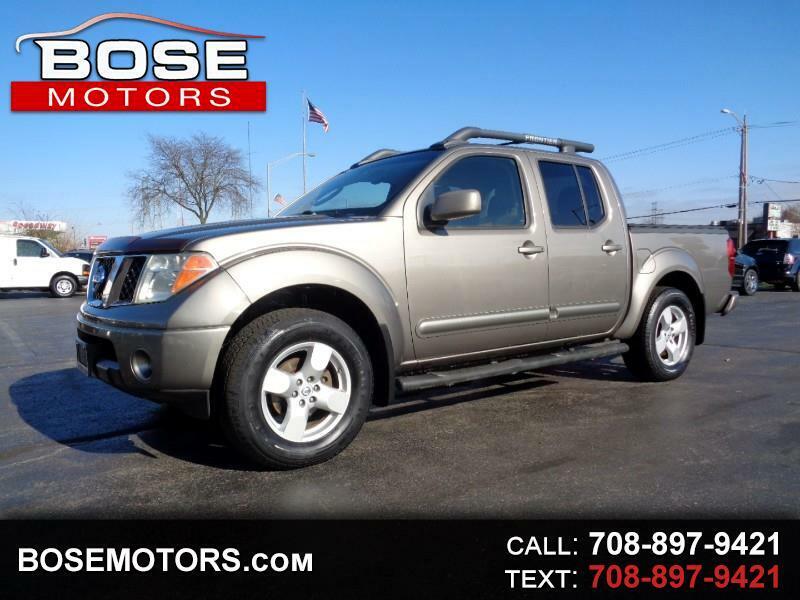 Tan 2005 Nissan Frontier SE I4 4WD 5-Speed Automatic with Overdrive 4.0L V6 SMPI DOHC 4.0L V6 SMPI DOHC, 4WD. Odometer is 15914 miles below market average!